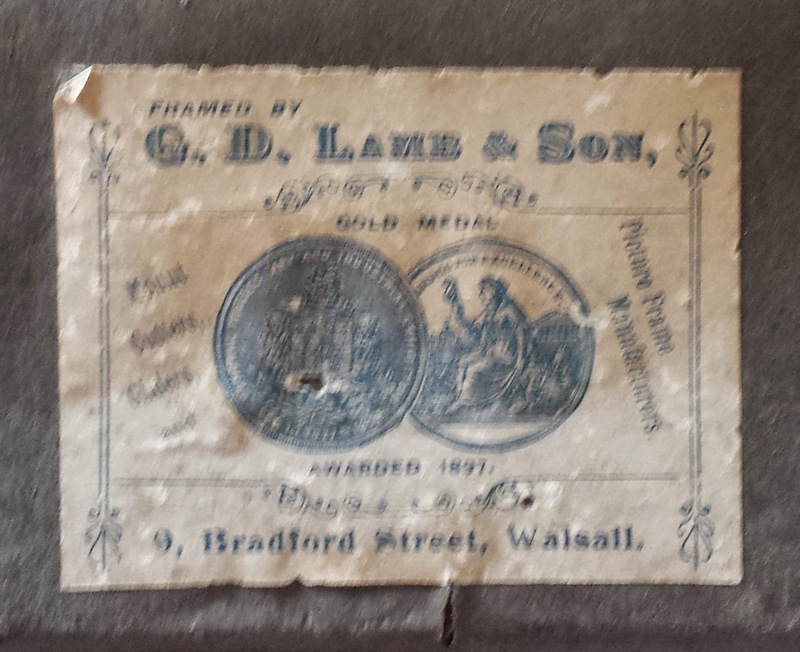 Picture Frame Labels: Mr G.D. Lamb & Son. Mr G.D. Lamb & Son. A partial label, which is a shame as it looks as if it could have been a nice one. 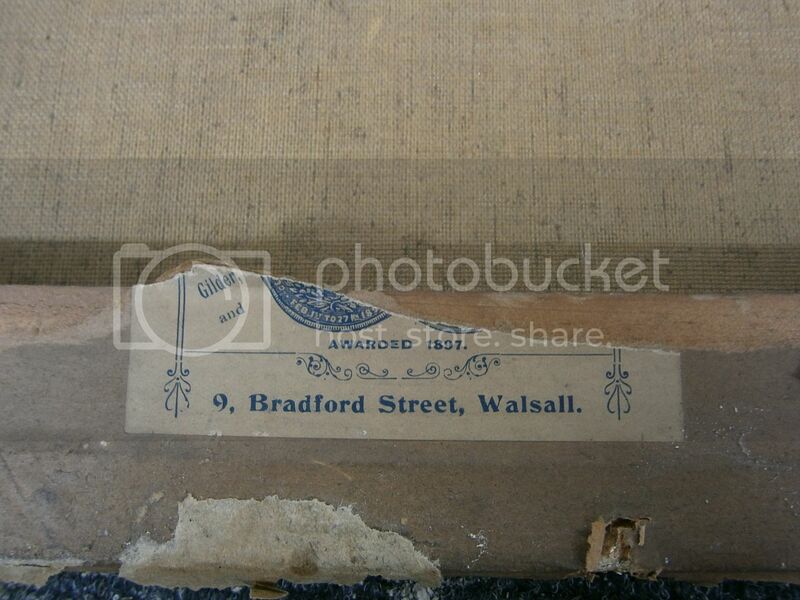 I think this must be G.D. Lamb & Son, who appear on this website: The Story of Walsall which has a directory of some businesses that traded in Walsall in 1914, it lists Lamb as the business trading from this address and states the business was established 20 years earlier. 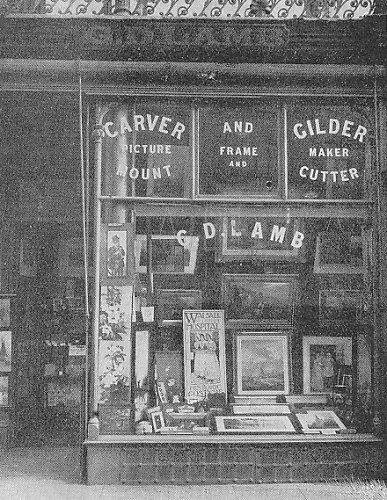 G.D. Lamb shop front. 9 Bradford Street, Walsall. Image courtesy of The Wolverhampton History and Heritage Website.